Brendan Brundage (USC Upstate) slides home to score Oneonta's sixth run in the top of the 10th vs. Adirondack on Sunday, July 16 (photo credit: BRIANthePHOTOguy). 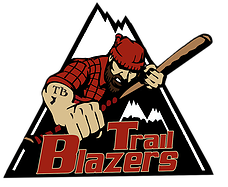 The Trail Blazers recovered after giving up nine runs in the top of the fifth to tie the game at 13-all in the eighth inning, but the Outlaws poured on six runs in extras to secure the win. Oneonta batted around the lineup in the top of the 10th inning, while collecting six runs on four hits, three walks, one hit batsman, one wild pitch and one sac fly. Mike Brown (Dartmouth) produced the third consecutive hit to start the frame with an RBI double, Aron Fried (Quinnipiac) drove in two with a single, and Ben Dubas (Alvernia) drove in the sixth run with a sac fly in his second plate appearance of the frame. Adirondack managed to load the bases in the bottom of the 10th and plated two runs, but it wasn’t enough to force another inning. The Jammers held a 5-4 lead heading into the ninth inning and sent Colin Johnston (Monroe C.C.) 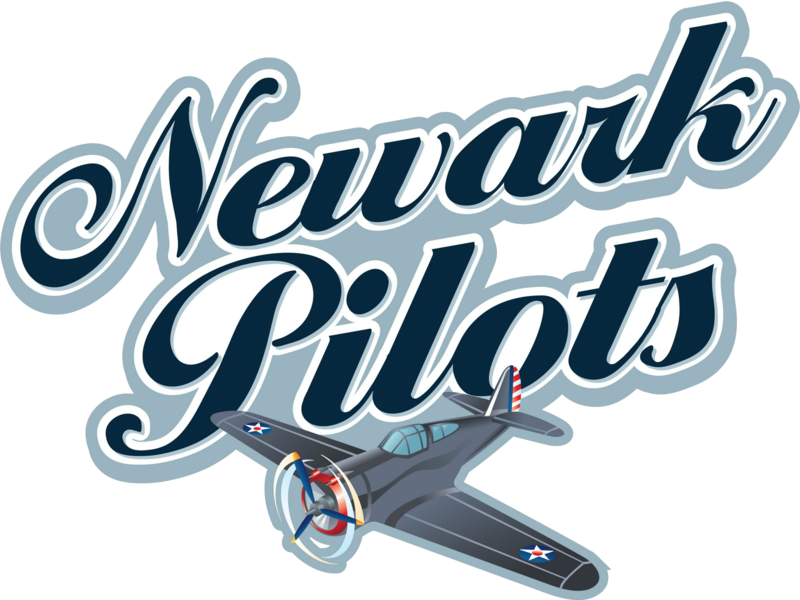 to the mound, but the Pilots taxed the Jamestown closer for three runs in a late rally. With the bases loaded, two runs came home on an error by the Jammers’ first baseman, before Will Allocca (Virginia) plated a third on a sacrifice fly. Kyle Griffen (Louisiana Tech) was called from the bullpen and recorded his fourth save of the summer with a scoreless bottom of the ninth. Christ Conley (Canisius) and Ben Brookover (UTSA) led the Jammers at the plate, with the former going 2-for-4 with three runs and the latter finishing 3-for-5 with three RBIs. Over Torres (Yavapai) went 2-for-5 with two RBIs for Newark. The Red Wings exploded for 18 runs on 16 hits at McDonough Park on Sunday evening. The Flames didn’t help their cause much, as the pitching staff issued a whopping 17 walks. 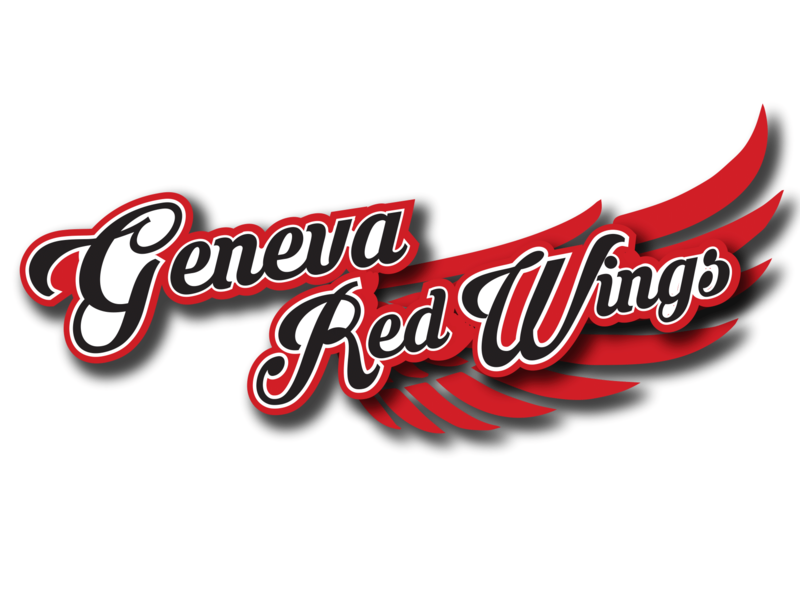 On two occasions, Geneva posted eight runs in an inning, doing so in the first and fifth. In the first, Mikey Arman (Kenyon) gave the Wings an early 2-0 lead with a two-run double and Jake Evans (Alabama Southern C.C.) made it a 4-0 game in the next at-bat with a two-run homer. Justin Etts (NJIT) also homered for Geneva, as he launched a solo shot to lead off the eighth. Dominic Toso (Bucknell) paced the Red Wings’ offense with a game-high four hits, two of which were doubles, while tying Arman with a game-best three RBIs. 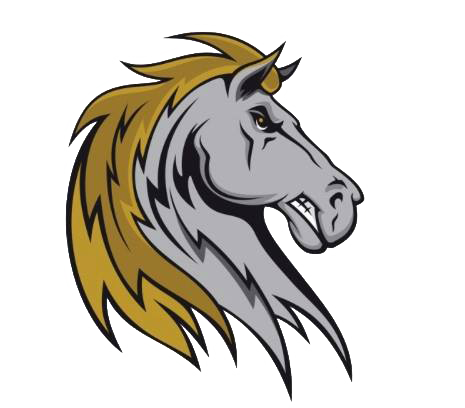 Four Albany pitchers combined to limit the Stallions to just five hits in Sunday’s shutout at Siena Field. Sean Boyle (Dallas Baptist) was the first reliever to enter the game for the Dutchmen and he earned the win with his best outing of the season. Boyle scattered four hits and struck out three in 4.1 innings. He was followed by Roel Garcia (Rice), who fanned three in 1.1 perfect innings, and J.D. Mundt (Louisville), who tossed a 1-2-3 ninth. At the dish, Chase Allen (Limestone) did the lion’s share of the damage, as he plated half of Albany’s runs with a three-run homer in the bottom of the sixth. 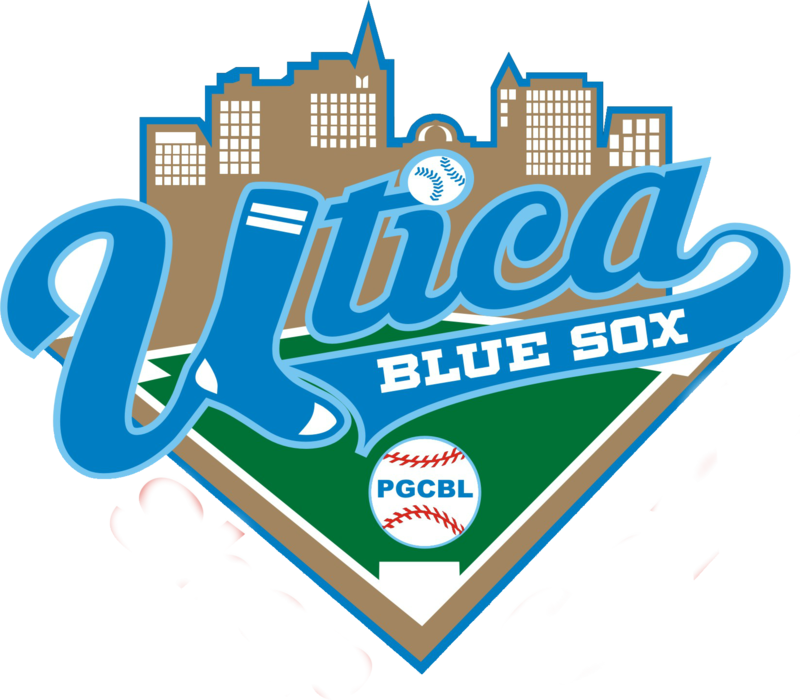 The Pioneers scored eight of the first nine runs in Sunday’s contest and held off a ninth-inning rally from the Blue Sox at Dunn Field on Sunday. 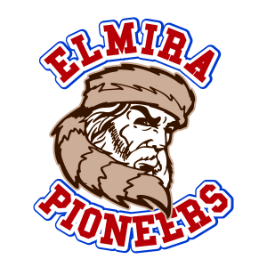 Conor Grammes (Xavier) drove in two of Elmira’s five runs in the bottom of the second with a two-RBI base knock, before giving the Pios an 8-1 lead by scoring on Allbry Major’s (Xavier) RBI single. Despite the early advantage, the Blue Sox made things interesting in the top of the ninth. Justin Tavares (Mansfield) picked up an RBI with Utica’s third consecutive hit to begin the frame. After a wild pitch scored another, Rob Andreoli (LIU Post) made it a four-run difference with an RBI single of his own. With two runners on, however, Jimmy Mendyk (LIU Post) grounded one back to the pitcher for an inning-ending double play. Not only are the DiamondDawgs playing tremendous baseball as of late, but the Dragons cannot buy a break on the road. Following Sunday’s 16-3 drubbing, Glens Falls fell to 0-20 away from East Field. Mohawk Valley pounded out 12 hits and took advantage of the 15 free passes given away by the Dragons’ pitching staff en route to the lopsided win. Russ Olive (UMass Lowell) and Clay Koniencki (Monmouth) both finished with two hits, including a double, with two runs and two RBIs, while Johnny Mayer (Norfolk State) posted a game-high three hits and Bronson Grubbs (Sacramento State) went 1-for-2 with a game-best three runs driven in. Remember, fans can follow all PGCBL games live online and find all of the box scores from this year's contests via Pointstreak. Amsterdam at Saugerties – 7:05 p.m.